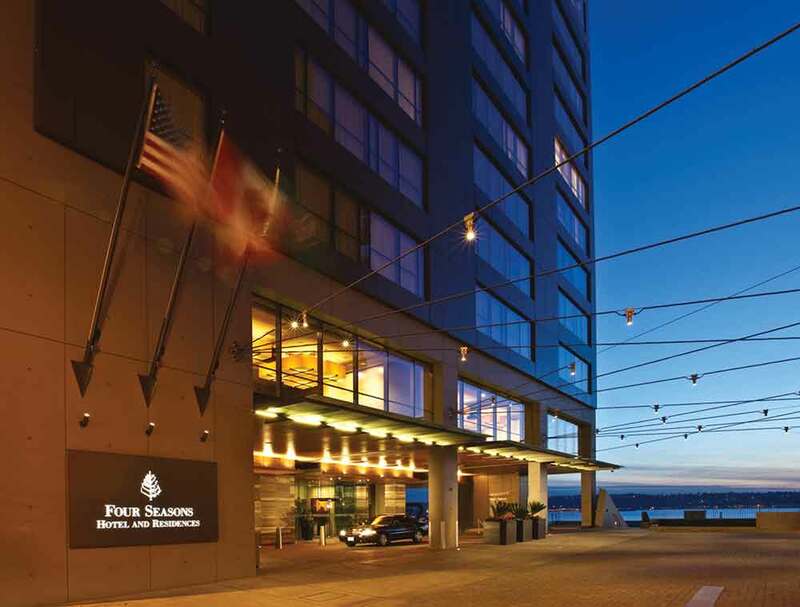 With its exemplary service, its huge choice of supremely luxurious rooms, its setting close to Pike Place Market, the Four Seasons proves that, occasionally, biggest is certainly best. 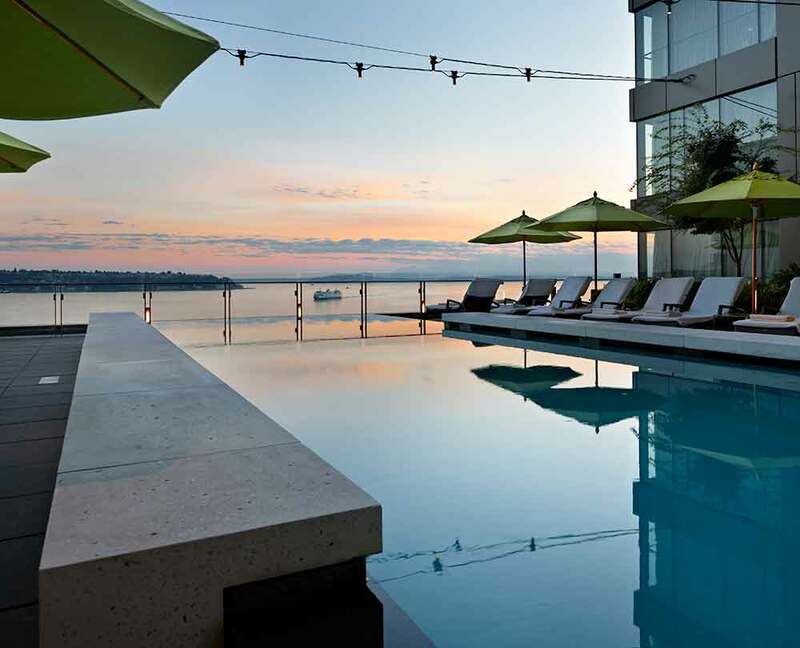 One of Seattle’s landmark hotels and definitely one to put on the top of your list when you’re planning your luxury, tailor-made holiday to the USA. 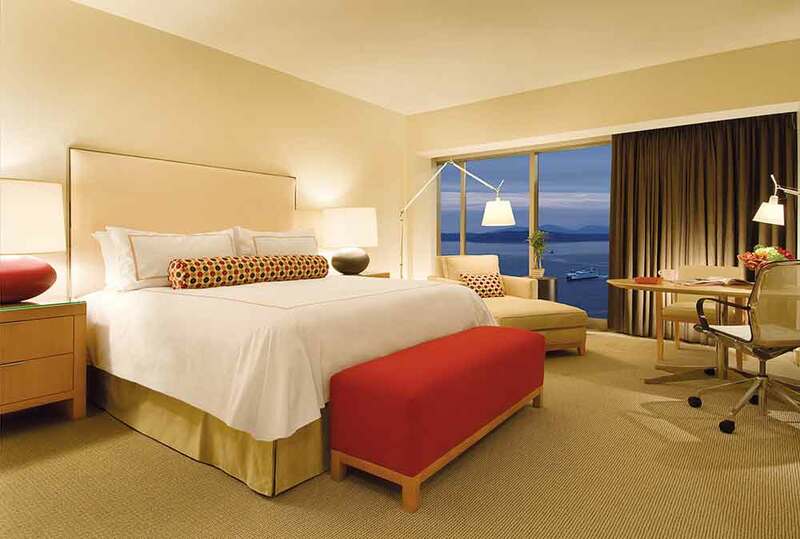 Four Seasons has that reassurance of quality in all things that distinguishes truly world class hotels. 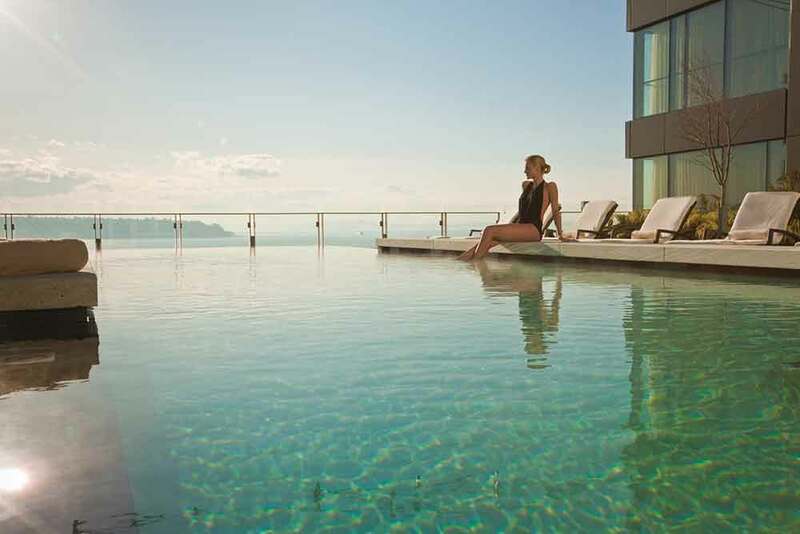 It also has an enviable setting that puts you within easy reach of the city’s best shopping, most interesting museums and galleries, and the most unmissable sightseeing opportunities. 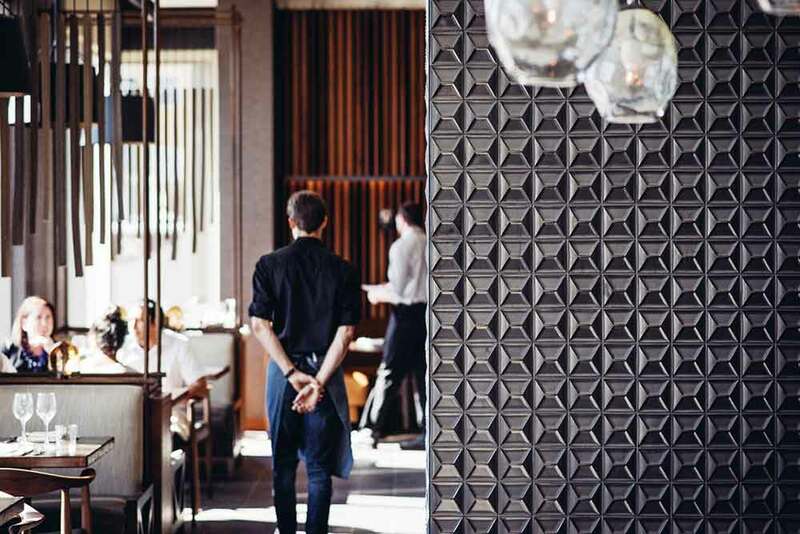 And, of course, to access one of Seattle’s premier restaurants you simply have to take the lift down to the hotel’s lobby and step into Goldfinch Tavern.